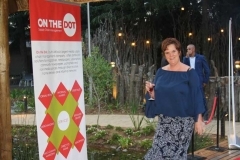 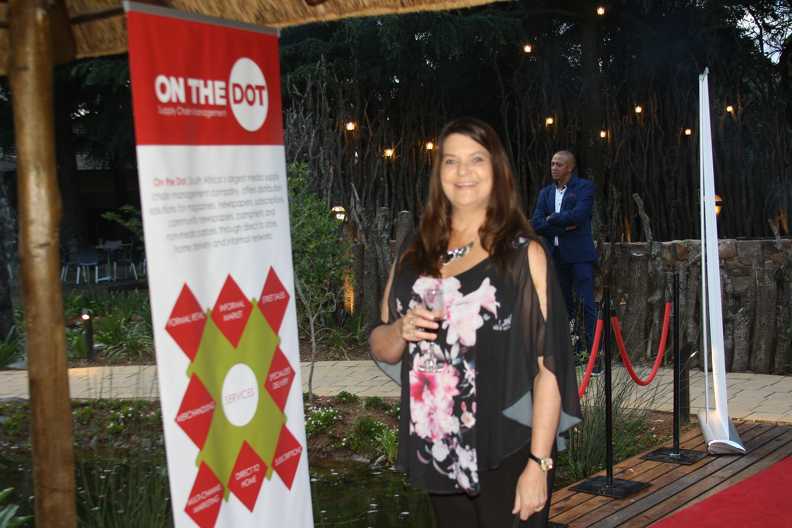 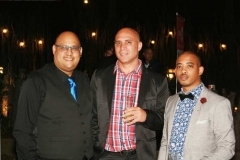 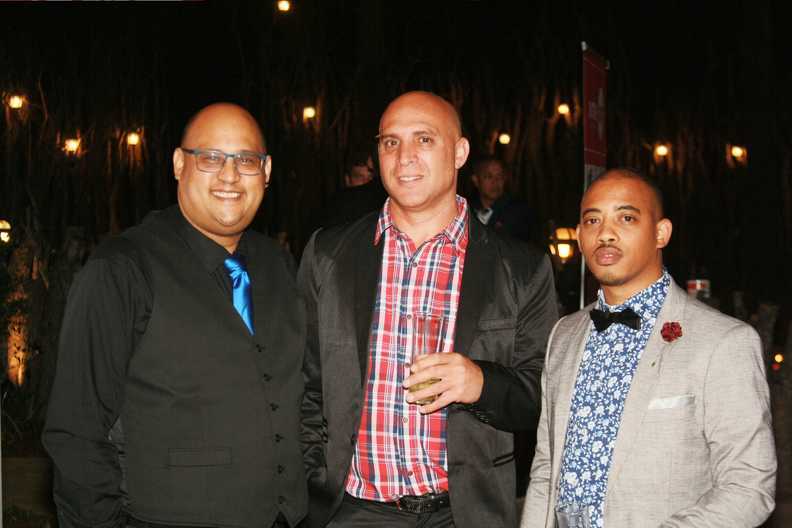 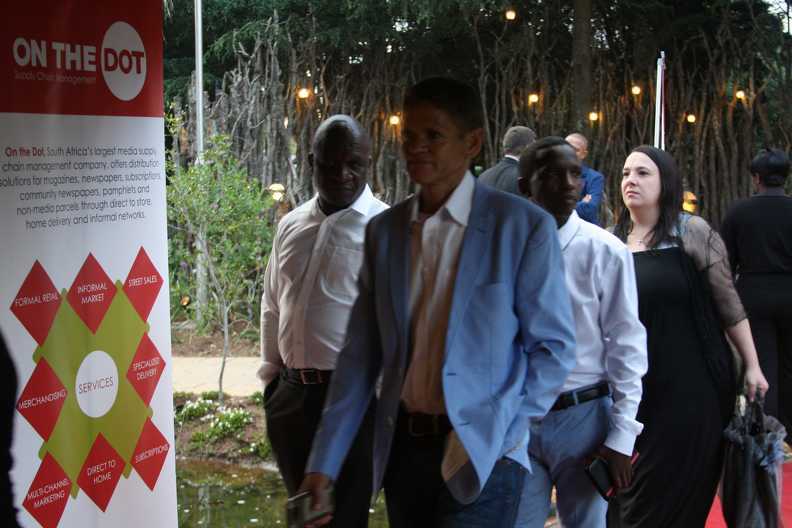 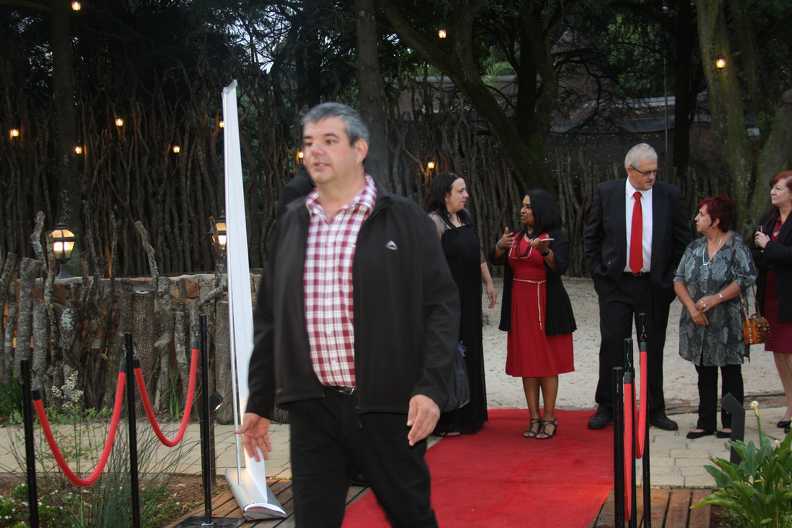 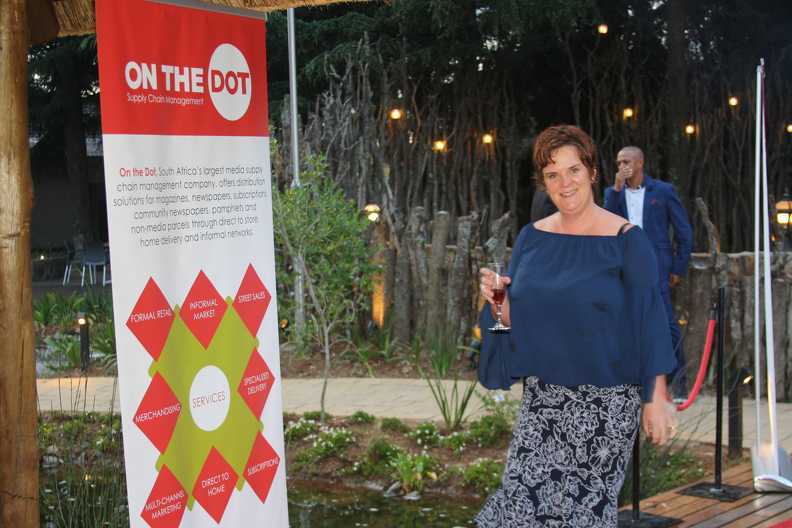 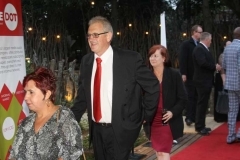 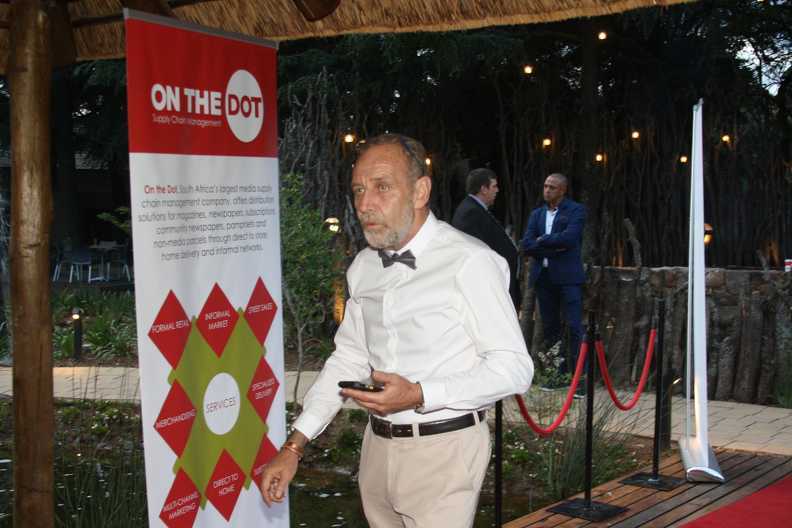 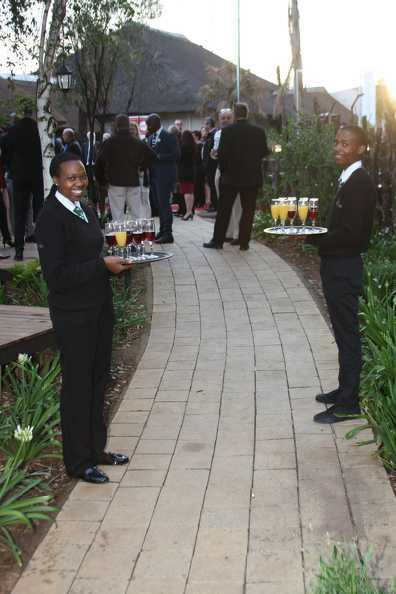 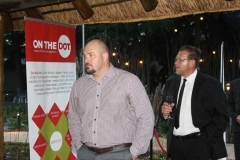 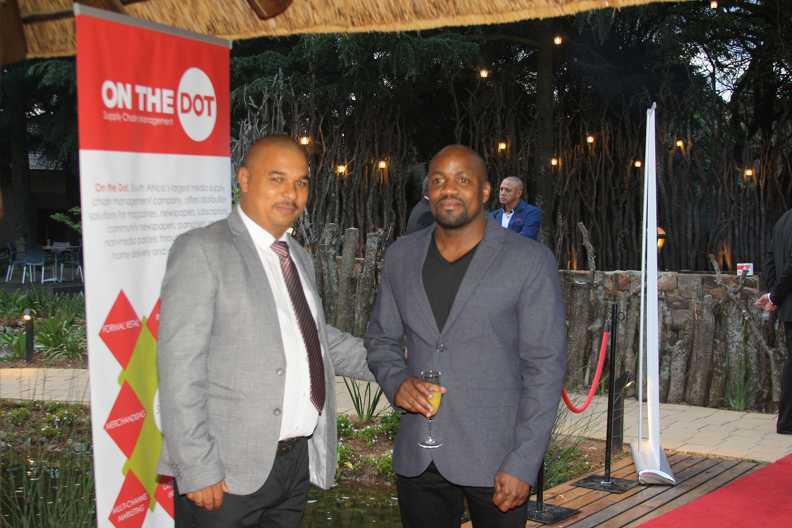 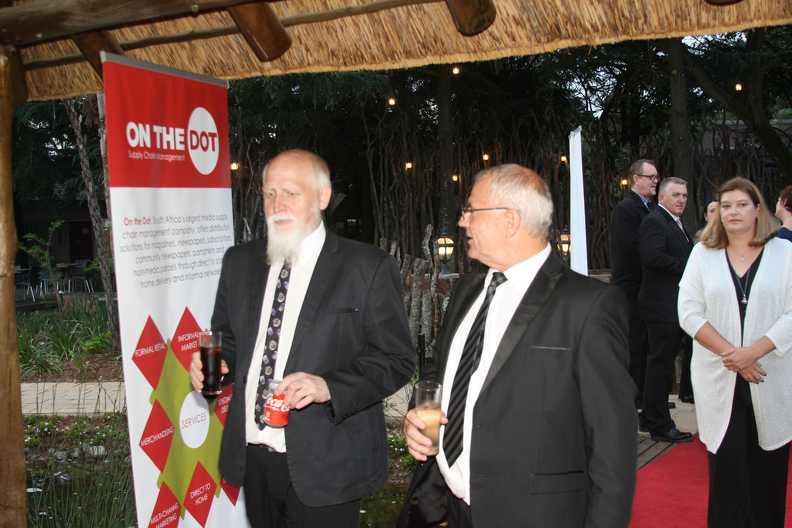 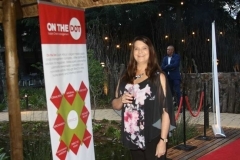 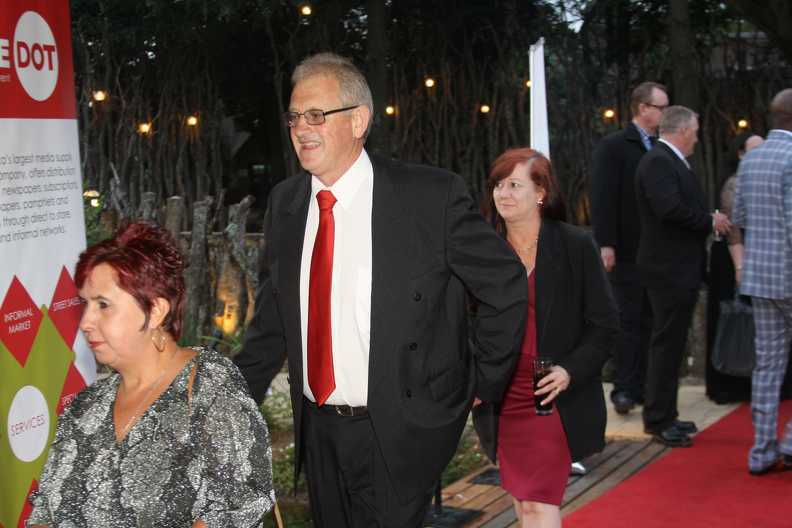 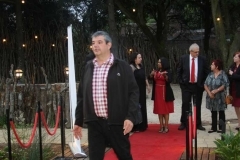 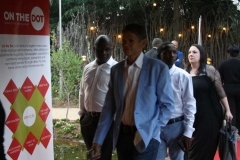 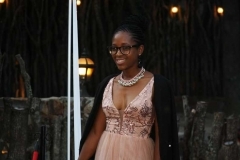 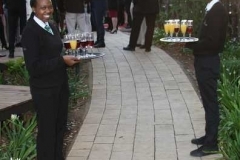 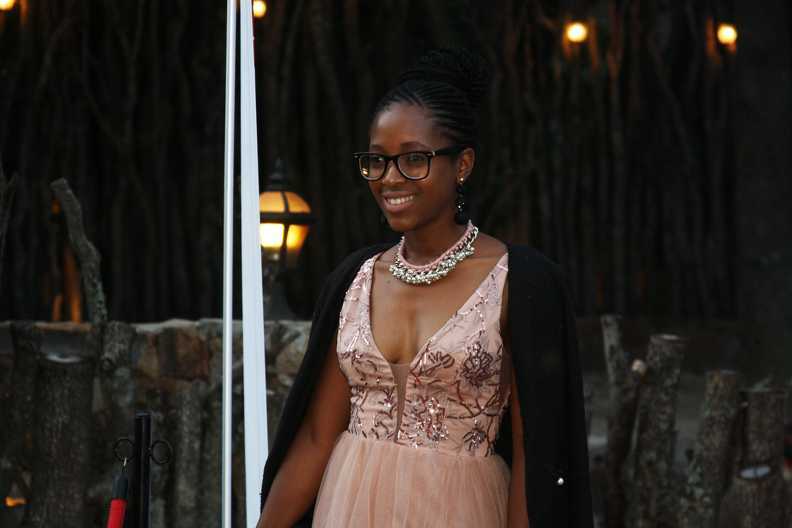 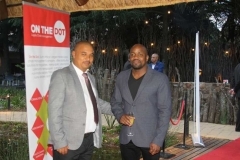 On the Dot hosted their annual Diamond Awards Gala at the Birchwood Hotel and Conference Centre on the evening of the 1st of November 2018. 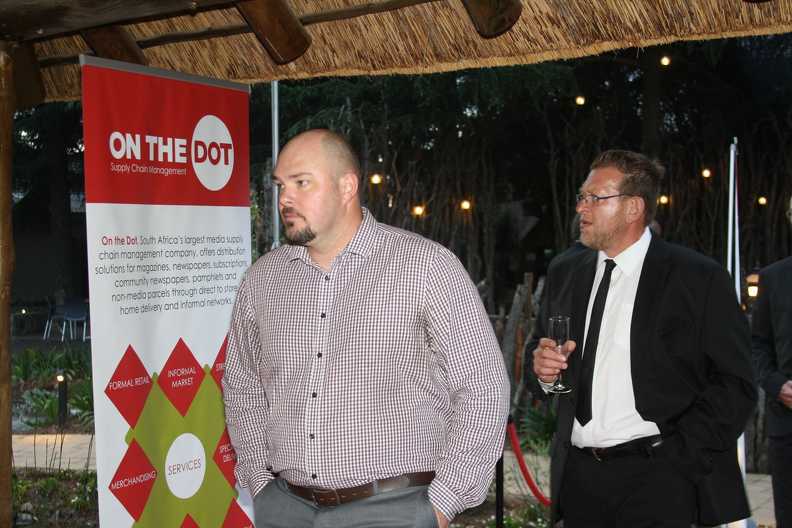 The event was held to honour the nominated finalists for their hard work, passion, and contribution to the success of the company over the year. 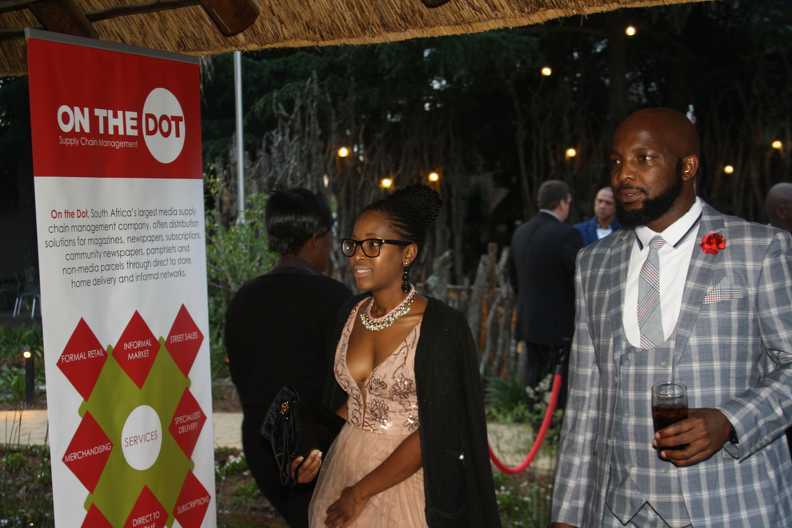 After a successful evening, let’s all join in on extending our heartfelt CONGRATULATIONS to all the winners and runners-up. 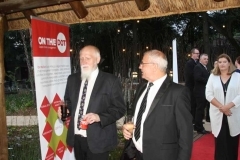 ← Catalogues, are they still effective?